Hard Road By Tom Killner (Review) – Cleopatra Records, Inc. Available On Our Web Store! 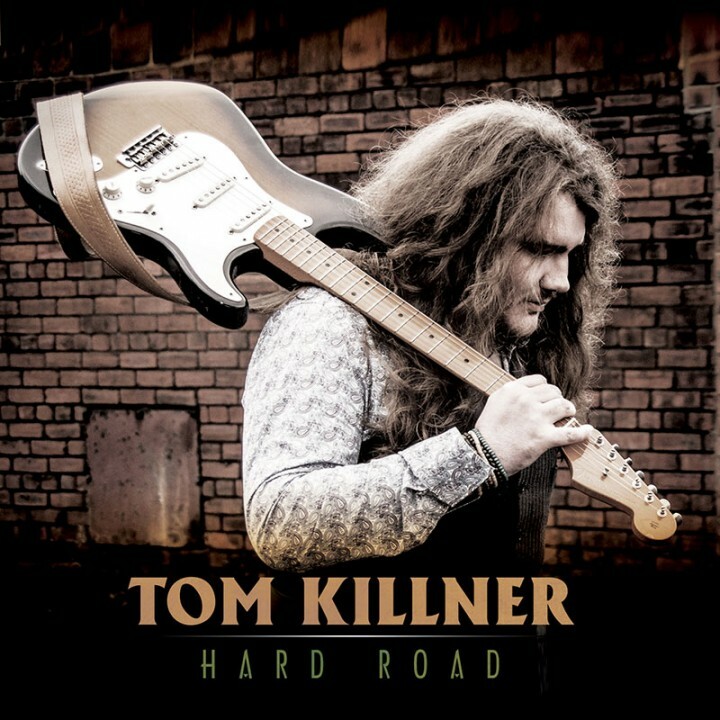 British blues-rock singer/guitarist Tom Killner is set to release his eagerly anticipated debut album, Hard Road, on September 4th. Since a young age, Tom has been hailed as a guitar prodigy in his native South Yorkshire. Having had high-profile support slots with the likes of guitar virtuoso Danny Bryant, word of mouth started to spread about his talents. They eventually reached the offices of Cleopatra Records in L.A, who signed�Tom Killner�to record his debut album with them. Always fascinated by the likes of Cream and The Jimi Hendrix Experience, Killner adopted the classic blues trio format for his band. The lineup includes Killner (guitar), Oliver Tallent (bass), and Jake Ashton (drums). The album is brought to a close with some funky blues in the shape of �Whisky Haze.� Jim Morrison once said, �show me the way to the next whisky bar.� What he might have heard there would have resembled�Hard Road�by Tom Killner. The album is a superb retro sounding blues rock album with a little bit of southern influence, interspersed with some passionate playing from Tom and packed with a whole lot of soul.